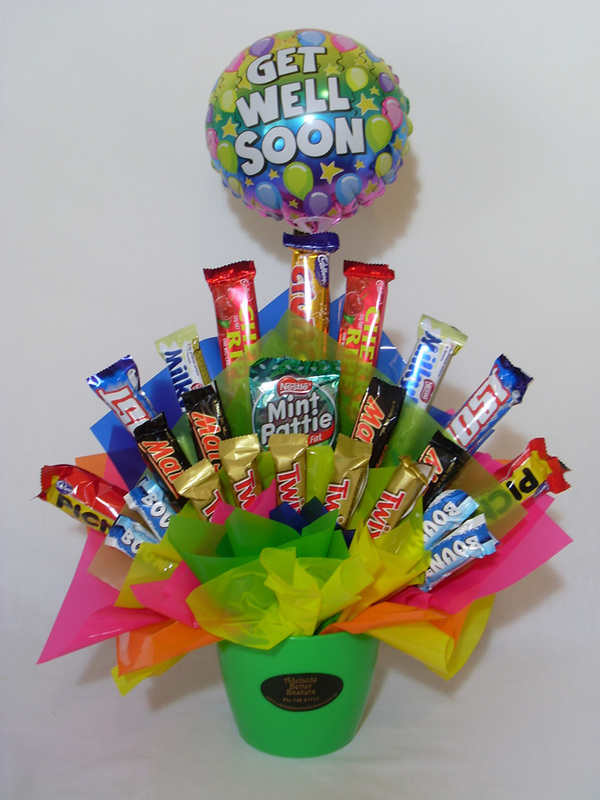 Newborn hampers, gifts and add-ons for all budgets! * Adelaide Better Baskets* - Gift Baskets & Hampers..
Adelaide Better Baskets offers a large range of gift baskets, food hampers and gift ideas to suit any occasion or budget. 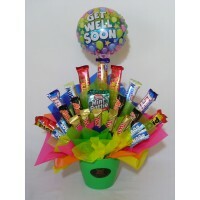 Gift Hampers and Baskets delivered to your home, office, business, workplace or to a friend in hospital! 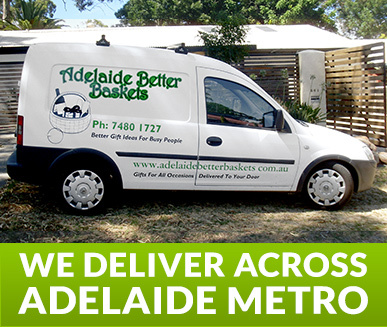 Adelaide Better Baskets delivers throughout metropolitan Adelaide and city areas. At Adelaide Better Baskets we don't rely on couriers. 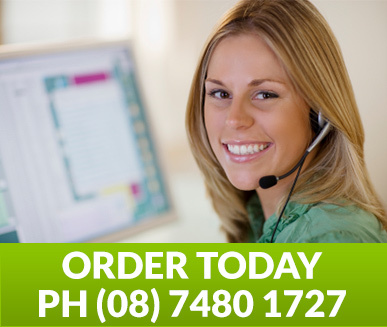 Our products are personally hand delivered and transported in our own air conditioned vans. Our gift baskets, boxes and food hampers are freshly packed daily to ensure customer satisfaction. 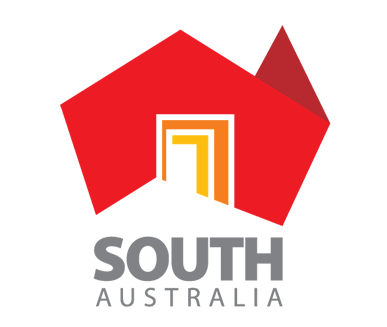 We are a local Adelaide-based business and we source our products locally.